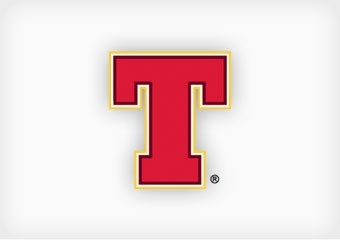 At the heart of the Tennent’s business lies the time-honoured process of brewing great beer. And we have built one of the industry’s most skilled, experienced and pioneering teams of master brewers to drive our commitment to brewing excellence, today and into the future. Guardians our iconic Tennent’s Lager and creators of some of the best new brews on the market, we think our brewing team is the best in business. 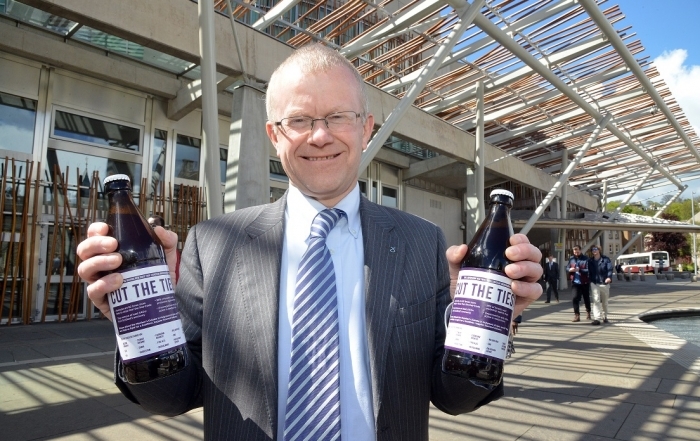 A Scottish coalition of brewers and organisations has been joined by one of the UK’s most prominent voices against the failings of pubcos. 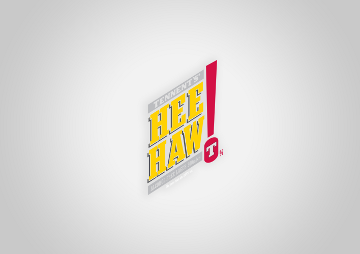 Ordinarily, Scots being told to expect ‘hee-haw’ would understandably feel a little disappointed – but Scotland’s leading brewer is about to turn that on its head with a brand-new arrival. 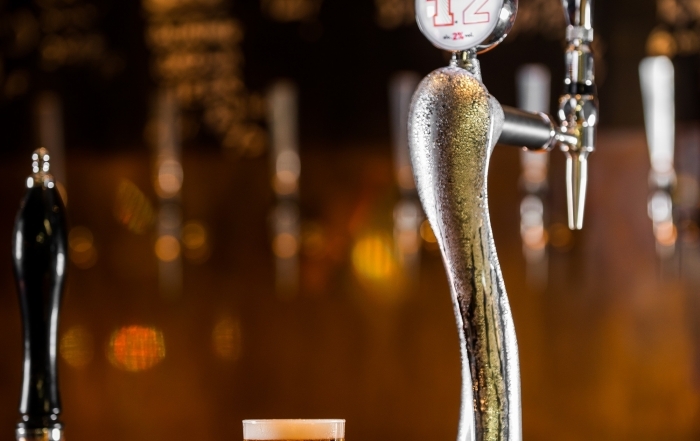 A new gluten free lager created by Tennent’s has struck gold at one of the world’s most influential beer championships.